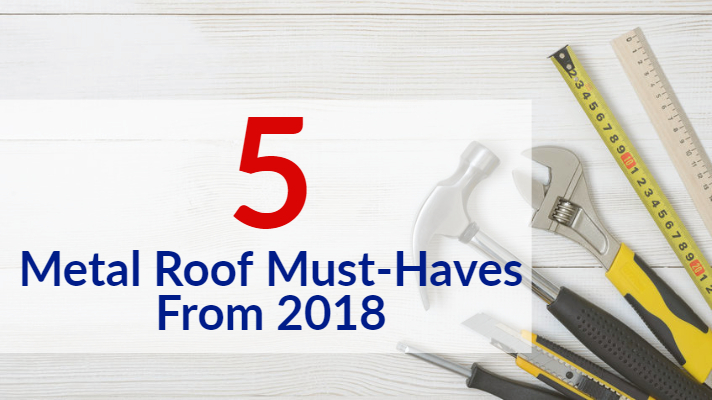 Hurricane season presents challenges for all roofers and contractors in hurricane-prone areas, and these challenges are expected to increase in the future. Therefore, it is important to know whether your sealant of choice is up to the task of providing the level of adhesion and seal that you need in order to protect the installation. Not all waterproof sealants are up to the task of handling the challenges encountered in such weather extremes, however, Titebond Metal Rool Sealant from AMSI Supply is the versatile, sealant that will protect your installation from the ravages of Mother Nature and provide the quality seal and barrier that you need in order to do the job right. During hurricanes, even those of low-intensity levels tend to subject roofs and structures to a wide range of stresses within a short time frame during the event. 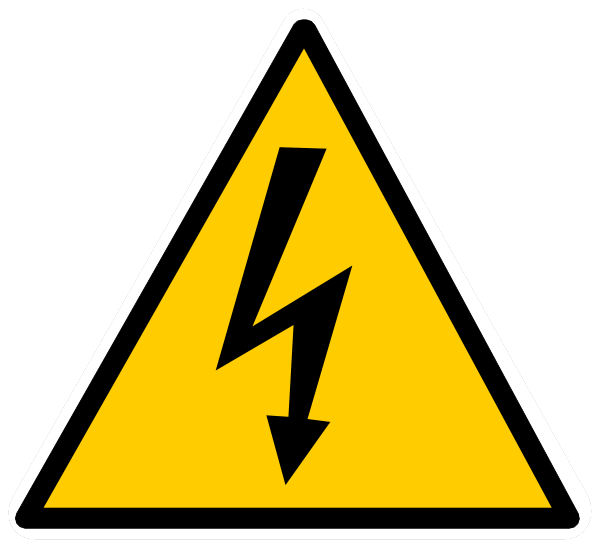 These can include compression and expansion forces that might not occur as quickly under normal circumstances. These types of forces can produce a loss of adhesion in seals and sealants and allow water, wind and smaller particulate matter to intrude and thus break the completeness of the seal between materials, leading to significant damage in the structure. Thus, having the right waterproof sealant is imperative in order to ensure a proper and tight seal. Titebond Metal Roof sealant has superior bonding performance with all types of materials from aluminum to galvanized metals, ceramics such as brick as well as PVC and wood. It also forms the perfect seal when used on materials with Kynar™ coatings. It is suitable for all climates and it offers unparalleled flexibility while maintaining a quality waterproof, dustproof and windproof seal. In addition, it is quick to apply, no mixing required, and Titebond Metal Roof Sealant white can be painted in an hour after application. All of these characteristics come together to create the best waterproof sealant for that perfect seal. 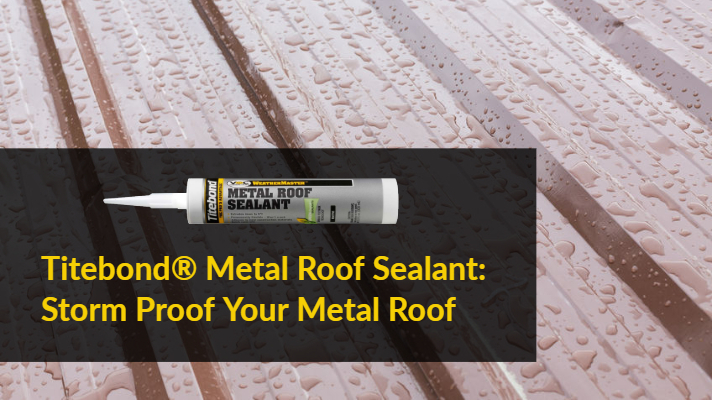 Whether it is reinforcing a roof or a new installation, Titebond Metal Roof sealant is the waterproof sealant you need to ensure the best possible seal. Strong, flexible and with low VOC content, it is convenient and simple to apply. 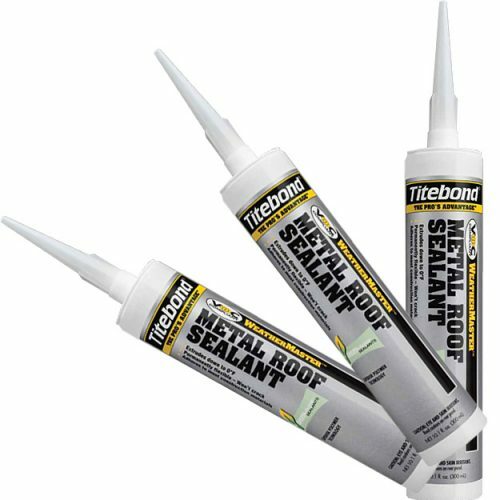 Don’t settle for low-quality waterproof sealants that might fail under extreme conditions, use the one that forms the perfect seal that will last and last and last. 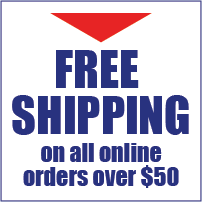 For more information and to see how Titebond Metal Roof Sealant can work for you, be sure to check it out at AMSI Supply.